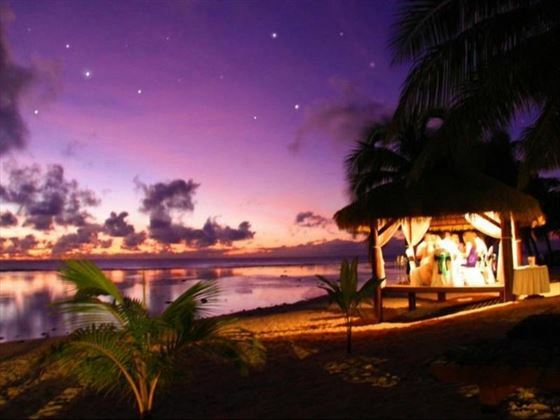 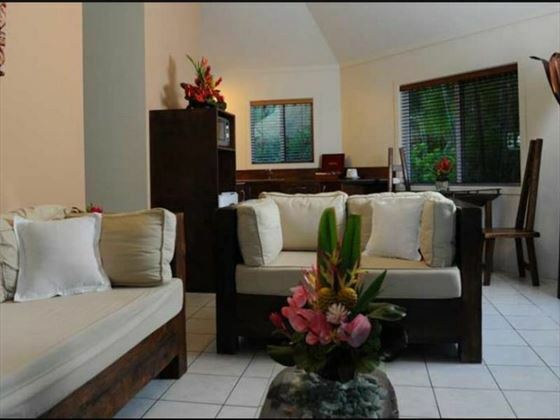 Crown Beach Resort & Spa is a boutique adult-only property on the stunning western shore of Rarotonga. 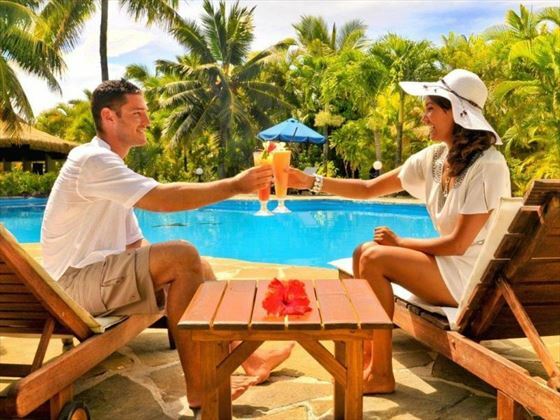 Offering luxurious Polynesian-style villas with kitchen facilities and spacious rooms, the accommodation feels like a wonderful home-from-home – those looking for something truly special can upgrade to a room with its own private plunge pool. 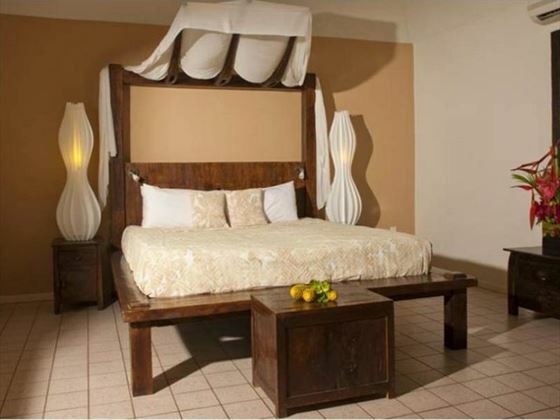 The resort’s atmosphere is romantic and relaxed making it the perfect choice of an unforgettable honeymoon. 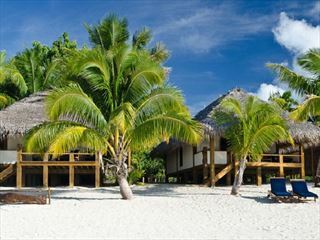 The location is truly idyllic; you’ll be treated to some of the finest white sand found anywhere in the world and scenic sea views. 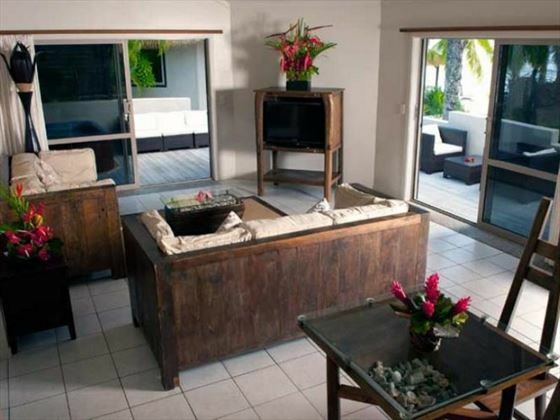 Dine in two great restaurants or make use of your in-villa kitchens to cook up whatever takes your fancy. 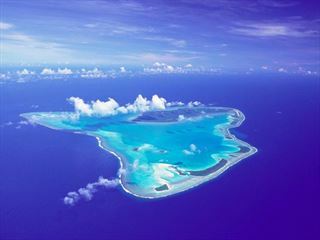 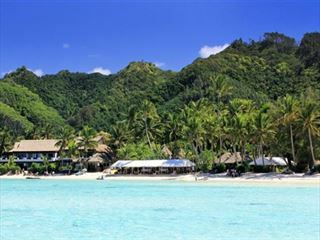 Sitting on the western coast of Rarotonga, the resort enjoys a stunning location on a pristine white sand beach.